FACT CHECK: Did Trump Assist Rescuers in Pulling Harvey Victims from Floodwaters? A photograph appears to show President Trump on a raft in Texas saving a flood victim after Hurricane Harvey. 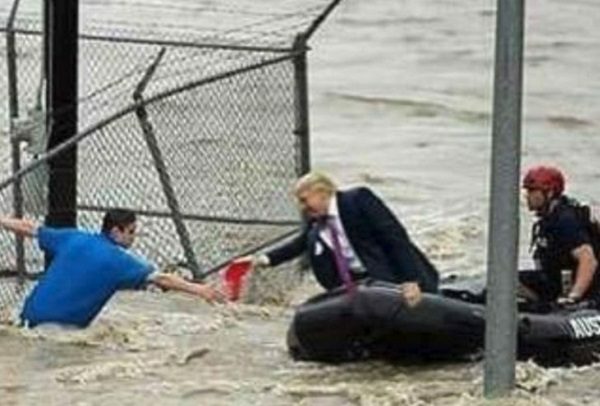 A photograph shows President Donald Trump reaching out to rescue a Harvey flooding victim. In the days following Hurricane Harvey, which caused catastrophic flooding in southeast Texas in late August 2017, an image began circulating online that appeared to show President Donald Trump leaning over the side of a raft, reaching out to a stranded flood victim. Tellingly, the President is pictured wearing a suit and no life vest — an unlikely scenario in a dangerous flood. Presidents also generally do not personally take part in rescue operations after disasters. The original incident did not even take place during Hurricane Harvey in 2017. 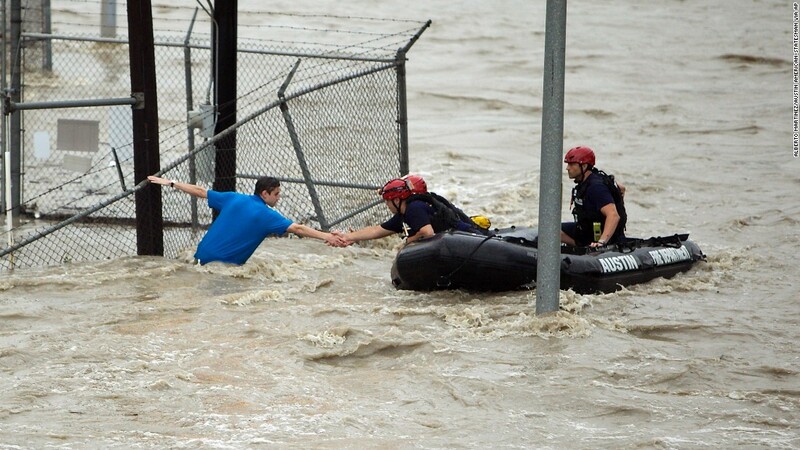 Instead, the image captures a rescue that occurred in the aftermath of flooding in Central Texas in 2015, before Donald Trump was elected president. 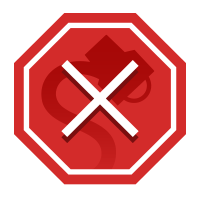 President Trump did visit storm-ravaged southeast Texas after Hurricane Harvey on 29 August 2017, but he did not go out on floodwaters to rescue victims. The Washington Post. 30 August 2017. The Guardian. 31 August 2017.